Vancouver Craft Beer Week, now on its eighth year, is one of the largest festivals in BC for craft beer. 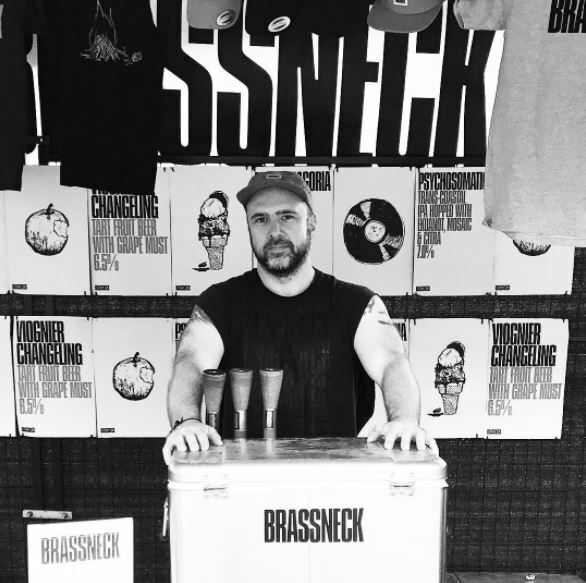 Many local breweries have made their debut at the festival, and there is guaranteed to be something on tap that you haven’t had a chance to try. With so many choices, it can be easy to miss some of the hidden gems found during the week, so we’ve captured some of our favourites for you to try outside of the festival. As with past years there is a definitive theme: hazy, juicy pale ales or IPA’s dominated the landscape. Every year the VCBW partners with a local brewery to produce a unique beer for the festival. 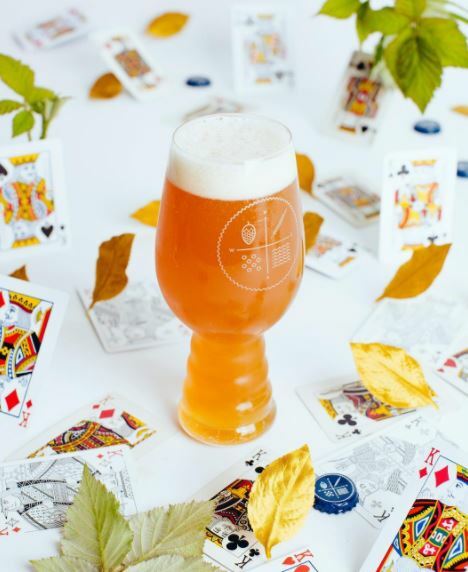 This year, they’ve partnered with all four Port Moody brewers to produce a hazy pale ale that could quite possibly be the best VCBW beer yet. It’s juicy and hoppy with notes of passion fruit and guava; hands down one of the best in show. Four Winds is known to produce some high quality beers, nevertheless, seeing an English style IPA in their lineup was a bit of a shock. Naturally it’s an English IPA with the Four Winds twist, so Kingdom was open fermented in a French oak foeder and dry-hopped heavily with Jester and Brambling Cross. Notes of toasted oak cushion and elevate the bitterness of this herbaceous IPA. Putting anything on this list from Brassneck is almost unfair, as who knows when you’re likely to see these beers again. The Psychosomatica is a mouthful (pun intended), with this “trans-coastal” IPA pouring hazy, juicy and a little funky. Superb beer. Recently coming off of their strong appearance at the Canadian Brewing Awards, Mt. 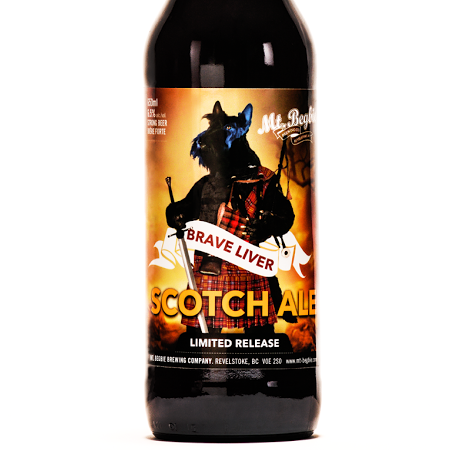 Begbie showcased a strong lineup of beer, including this gem of a scotch ale. Full bodied, this beer features Scottish pale ale malts artfully crafted to impart hints of oak, scotch and caramel into the beer. A special release that was featured at the ‘Forbidden Fruit’ event, this is a collaboration brew with CRAFT Beer Market. It’s a delicious juicy, milky IPA that has a good balance of raspberry and hop. You’ll only find it at CRAFT for the summer (hopefully Twin Sails cans it at some point). 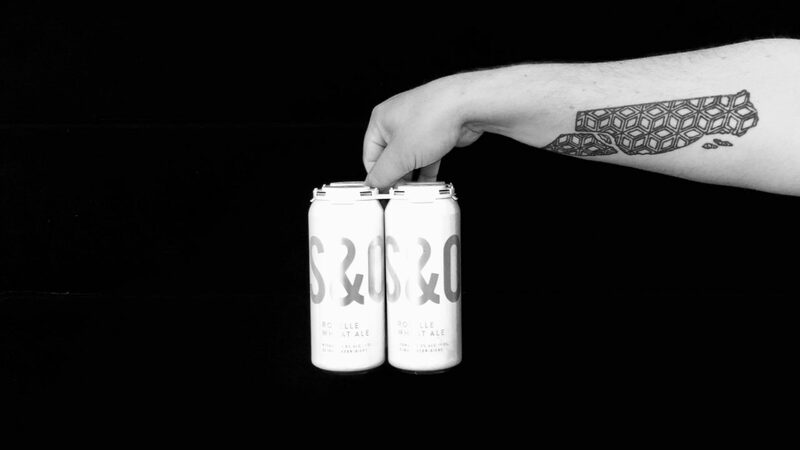 The latest flagship beer from Steel and Oak doesn’t disappoint. Roselle uses Belgian Ardennes yeast fermented at a cooler temperatures to bring out banana notes traditionally found in a German Hefe. Roselle pours a cloudy amber in colour because of the addition of Hibiscus and Rose Hip for floral and fruit notes with a slightly tart finish.